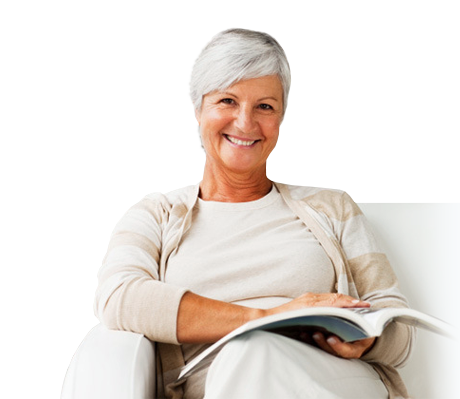 At Cosmetic Hearing Solutions, our mission is to help you hear better through various technologies. 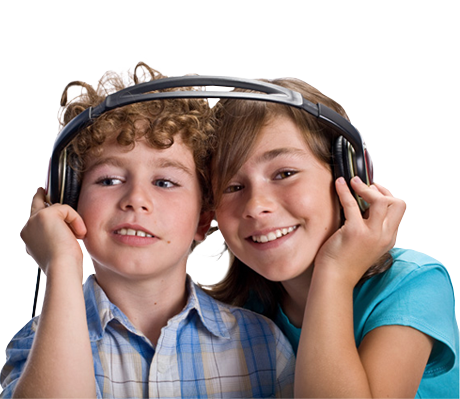 We understand that hearing is not merely a privilege but a necessity. 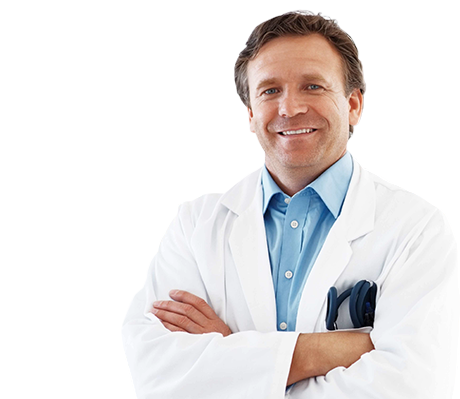 We offer diagnostic testing with consultation at no charge to the patient. Portable equipment enables us to see patients at the location most convenient to them; in office, in the home, or in a nursing home. Dealing with only the finest manufacturers, we provide quality hearing instruments and wireless accessories for any lifestyle and price range. We take the mystery out of purchasing a hearing aid by providing fundamental information on individual hearing loss, hearing aid options, and payment plans. Our deeply discounted prices and superior service has made us the fastest growing practice in the region. Our number one priority is to help you hear better. 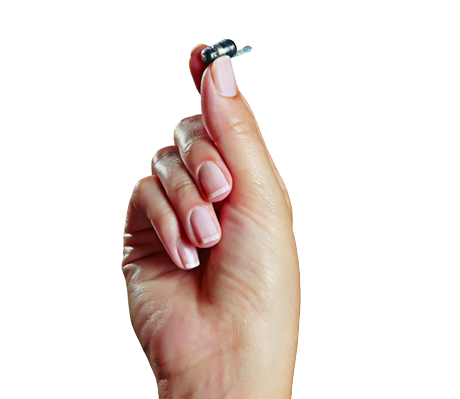 Cosmetic Hearing Solutions is the leader in discrete and in overall hearing aid technology in the Northern Virginia area. Specialized training, superior service, and affordability are just a few of the factors that allow us to rise above the rest. Helping you receive the care you need. We accept Aetna, Coventry, UMR, Highmark BCBS, CareFirst BCBS, Anthem BCBS, TriCare, Humana, United Health Care, GEHA, CIGN, Medicare, UPMC, and TriWest (VA Choice Program). 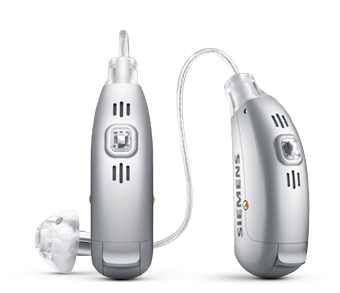 Start the Path to Better Hearing Today!